Stand a chance to be the Coverpage Model for our Nov/Dec Holiday E-guide issue. • The contest is open to children from 2 to 6 years old. Please submit a recent photo taken within the past month. 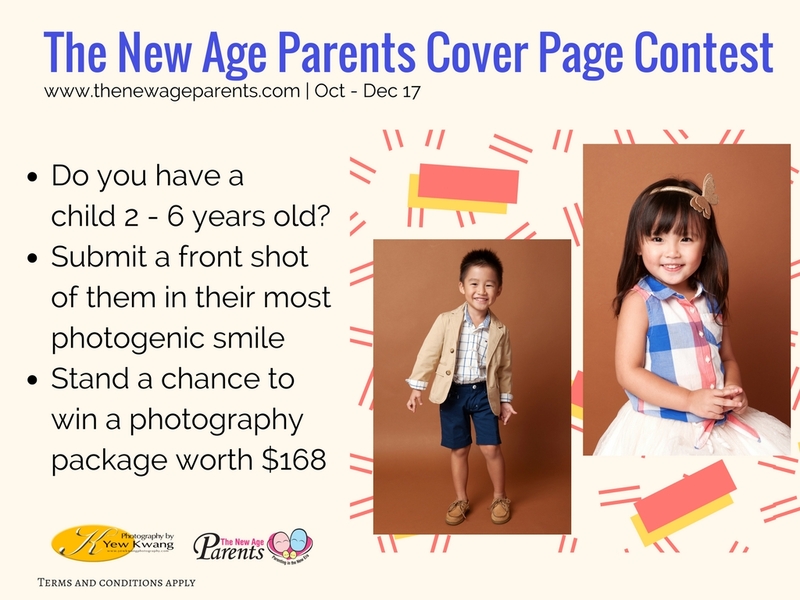 • This contest will be an INTERNAL judging contest by The New Age Parents panel of judges. This contest photo submission ends 31 July 2017.